“Help us to help!” is the motto of this non-profit, non-governmental organisation. It was officially established in 1997 as a separate legal entity, although its pastoral work started in 1963. 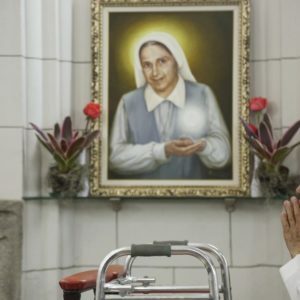 It is present in 27 – out of a total of 38 – ecclesiastic subdivisions, with a national coverage of 71 percent. 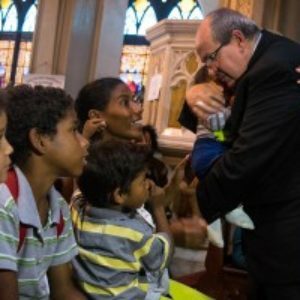 Caritas Venezuela has not followed an even path as its actions have been shaped by various historical events. While the oil boom in the 1970s enabled the organisation to do without aid policies, quite the opposite occurred in the 1980s when society began to experience the after-effects of its former bonanza. 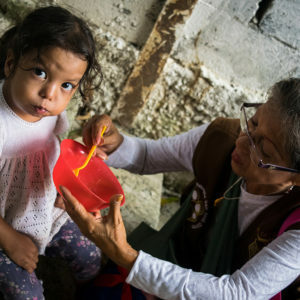 In the 1990s social changes started brewing, and in 1999 the Vargas flooding disaster – Venezuela’s worst natural disaster during the 20th century – influenced the rebirth of Caritas out of the water. Its many projects range through such areas as the pastoral care of prisoners and their families, promotion of human rights, accompaniment of the sick and their families, and legal advice and psychological assistance to migrants and asylum seekers. Caritas Venezuela has six reception centres for refugees located in different parts of the country. 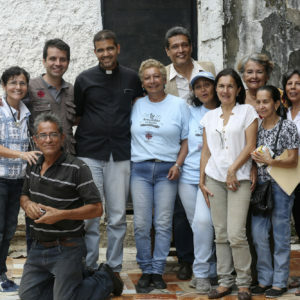 Its Compartir (sharing) campaign takes place every year in Lent. Since 2012 it has incorporated celebration of the campaign for life within the activities on 4 October (Saint Francis of Assisi), thus responding to the intolerance that is experienced in the country. 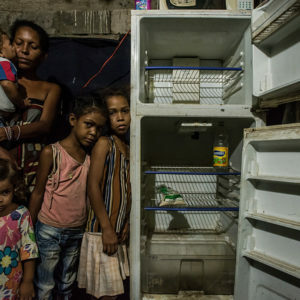 Caritas Venezuela maintains active alliances with various national and international organisations, including: UNHCR, UNICEF, IOM, European Commission Humanitarian Aid, Radio Noticias Venezuela, Sanitas Foundation of Venezuela, health centres, universities and Banco Mercantil. 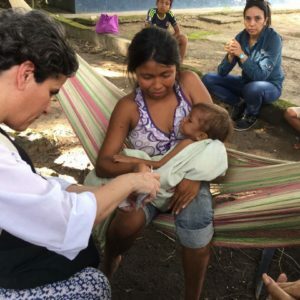 Within the Caritas network, it collaborates fraternally with Secours Catholique (Caritas France), Catholic Relief Services (CRS) and Caritas Spain, among others. 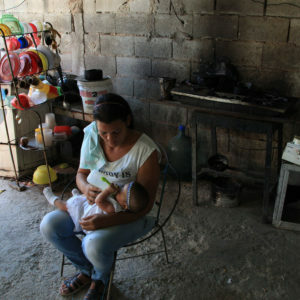 Reports reveal a rapidly growing public health crisis in Venezuela where 68 percent of the children show varying degrees of malnutrition and 48 percent of the selected expectant mothers are at risk of malnutrition. Galloping inflation has reached 2,735 percent. The Venezuelan economy is crippled. Its citizens are spiraling deeper into hunger. 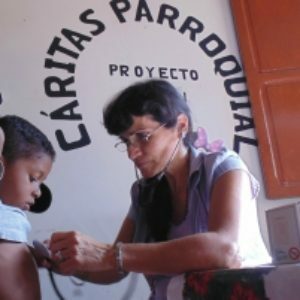 Caritas Venezuela has stepped forward to provide medical, nutritional and spiritual care to those in need.